Reading this week: Charlotte Joko Beck, Nothing Special: "Whirlpools and Stagnant Waters," pp. 3-9. Questions. (1) Joko says, "I am uneasy with the growth of the Zen Center of San Diego. Too many seekers are looking for easy, painless solutions to their difficulties. I prefer a smaller center, limited to those who are ready and willing to do the work." What work are you ready and willing to do? (2) Joko: "A whirlpool that puts up a dam around itself and shuts itself off from the river becomes stagnant and loses its vitality." What dam have you put up around yourself? 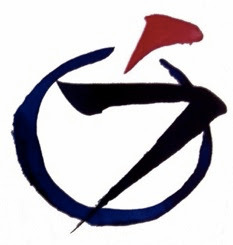 Coming and Going Sesshin, Tue Jan 2, 19:00 – Mon Jan 22, 12:00. 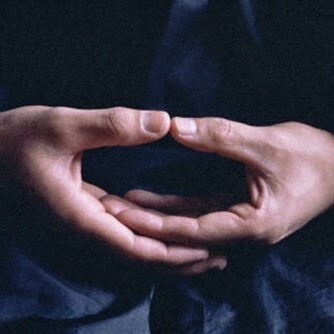 During these three weeks, participants "come and go" -- select a day, a week-end, several days, a week, or more when you can partake of this "encounter of the heart" (sesshin). INFO HERE.